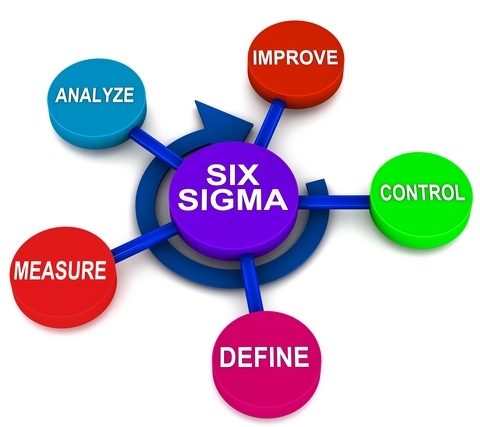 Design for Six Sigma – or DFSS – is a methodology that relies on various forms of statistical analysis to achieve an increase in productivity in an organization while also reducing the incidences of negative results. There are many aspects to it, and it’s a broad field that’s difficult to describe in brief, but among the important points, one of the most critical ones is to ensure that you minimize the random variance in the final output. In fact, this is one of the fundamental aspects of DFSS, and something you’ll see emphasized quite often in discussions about the methodology. There are also some common misunderstandings surrounding its implementation, among which is the way you should deal with output variation. DFSS is not so much about reducing the variation in your processes; rather its goal is to remove that variation completely and ensure that the output is predictable and as close to the expected value ranges as possible every time. 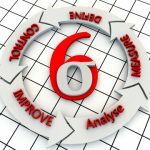 This can mean completely throwing out a process and replacing it with another more efficient one, and the general idea behind it is to perform deep analysis on the different processes involved in your organization in order to determine which ones are most susceptible to variation issues. From the point of view of someone implementing DFSS, those processes can be seen as inadequate, leading to their replacement with ones that have no random variation at all. Of course, this can sometimes be difficult to implement accurately, as it relies on having a lot of intricate knowledge about the way your industry works (and of course your specific organization’s place within it), and knowing how to properly analyze processes in this regard. 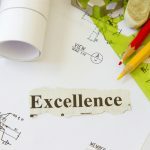 Sometimes variation can be caused by factors that have nothing to do with poor performance, and if that’s not identified correctly, it can lead to a lot of wasted effort in the long run. This makes it important to ensure that you actually work with accurate data when performing DFSS, instead of just focusing on the DFSS process itself. 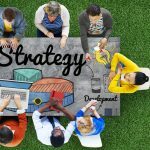 This leads us to a fundamental point about DFSS – it’s a technique that’s best used to design a new process from the ground up, keeping in mind all variation-related factors that were discovered during the initial analysis. This means that in order for it to be most effective, DFSS should be integrated tightly into your design and production processes, rather than being an additional step after the fact. This is a point that many organizations get wrong, even today. DFSS is not something you can just tack on to a project and expect to get good results. You need to start thinking about every implication it will have on your business right from the start. And with that in mind, working with an expert who’s already experienced in applying DFSS to an organization is definitely preferable when you don’t have the relevant expertise yourself. The last thing you want to do in this situation is to end up wasting a lot of effort on something that wasn’t even the right kind of change in the first place. There are also additional methods you can apply alongside DFSS to get even better results, and it’s actually just one technique in a family of many. Studying them all in depth is definitely recommended if you want to see good results and be sure that you’re actually working in a productive direction. 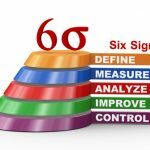 Design for Six Sigma is a methodology that can lead to a set of processes with minimal variation in them, but it’s often not possible to do this to already existing processes. 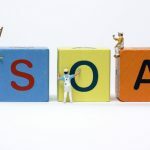 This makes it important to integrate DFSS in your organization’s workflow at a more fundamental level, and to ensure that it’s the driving force behind the development of every new process. That way, you will eventually get to a state where you’re in full control of the output of every single step of the processes in your organization.